This year’s Life Sciences Innovation Award goes to Molecular, Cell and Developmental Biology professor, Jau-Nian Chen, whose research has discovered a potential treatment for arrhythmia and heart failure. 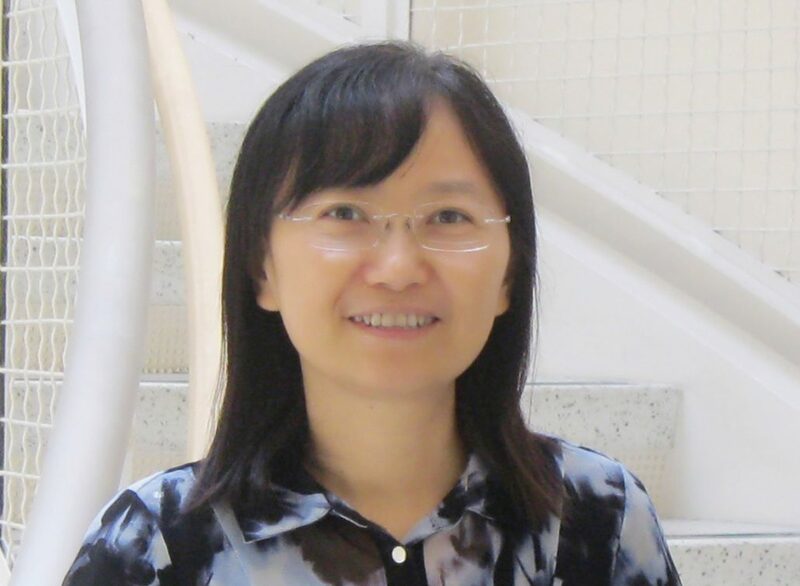 Chen’s research has uncovered a novel mechanism, VDAC2, that regulates calcium levels in cardiac muscle. In laboratory models, VDAC2 activation has a strong therapeutic effect on diseased hearts. With this award’s support, Chen’s group will use clinically relevant heart failure and arrhythmia animal models to determine the therapeutic applications of VDAC2 activation. This work will set the stage for clinical trials to address cardiovascular disease, the number one cause of death worldwide.